In the confused and punitive state of Kansas: leaders came up with an ATM/banking law that serves no constructive or fiscally responsible purpose except to further enrich banks and stick it to those who are poor or homeless and close to being poor or homeless. And then there’s Utah, which took an imaginative, money-saving approach to homelessness that surely has Jesus smiling down on that beautiful state. Utah officials have done something imaginative, innovative and, above all compassionate, in dealing with the poor. By contrast, leaders in Kansas have done something harsh, if not cruel — and ultimately counter-productive — in dealing with the state’s welfare recipients. This is “Housing First,” a novel effort by Utah to attack an intractable social ill. The state provides apartments to the chronically homeless and worries about addressing the underlying causes, such as drug abuse, later. By allowing bodies to rest and heal, housing officials say, emotional health will probably follow. Studies showed that Utah’s chronically homeless — while a fraction of an overall homeless population of 14,000 — used 60% of the services for those living on the streets. Click here to read the whole enchilada and learn why it’s attracting so much attention in and being tried in other parts of the country, including — happy to say — Dallas, Texas. And meanwhile, back in the confusing state of Kansas . 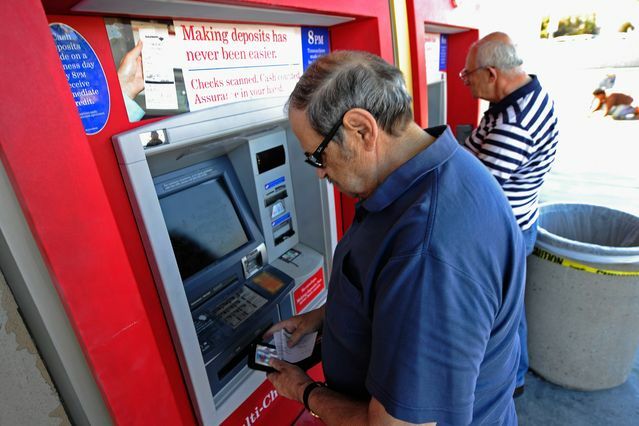 . .
State lawmakers recently voted to limit how much cash that welfare beneficiaries can receive in ATM withdrawals, which has the effect of reducing their overall benefits. Why they bothered to take such a back-door approach to slashing benefits is beyond reason, but nobody has accused Kansas’ infamous Gov. Brownback and the state’s majority of lawmakers of being reasonable or imaginative in solving problems, much less anything like compassionate. 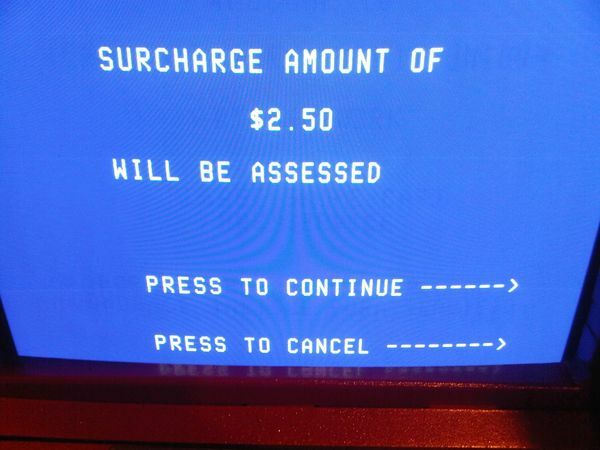 Specifically, the Kansas legislature placed a daily cap of $25 on cash withdrawals beginning July 1, which will force beneficiaries to make more frequent trips to the ATM to withdraw money from the debit cards used to pay public assistance benefits. Every withdrawal comes with a fee, of course, so it’s a sure thing the banks signed off on it (or maybe they came up with the idea, since Big Banks and Big Business now lord over most leaders in public offices). Since there’s a fee for every withdrawal, the welfare recipients end up with significantly less cash in a month, while the banks — especially some the Big American Banks recently indicted for literally acting in criminal collusion with each one another like drug cartels — make out like the bandits that they are. All this reduction in benefits can cut into something like, you know — rent payments for the poor and the working poor who already are on the brink of being homeless or one check away from the proverbial poorhouse. Oh well, maybe the reasoning is to push them over to Utah where they have at least a chance of being treated with some measure of healing compassion. Whatever the reasoning, it’s going to end up costing Kansas taxpayers more money eventually by increasing homelessness and punishing the least among us. and crush the oppressor! . . .